Before the times of television and 3D-viewers there was Stereoscope, a device by which two photographs of the same object taken at slightly different angles are viewed together, creating an impression of depth and solidity. 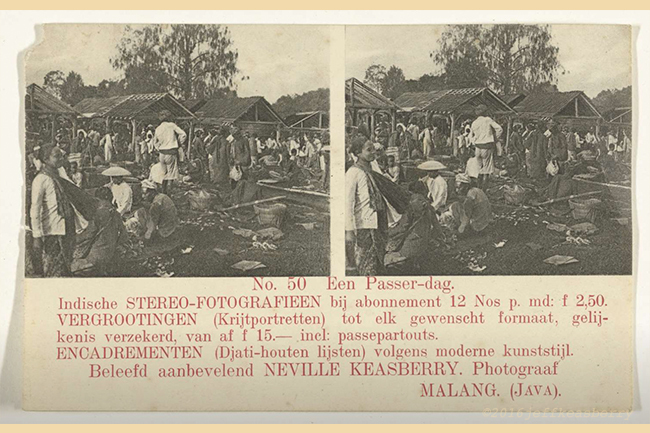 My great grandfather Neville Keasberry was a well known photographer in Malang, Java. He had a subscription service you could sign up for and he would send you a new series of photographs monthly by mail. 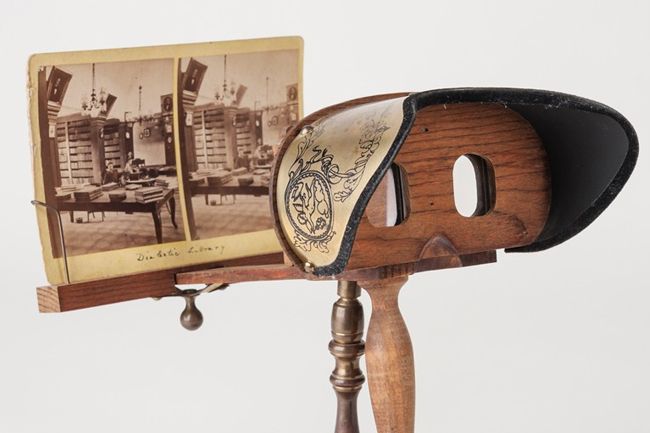 A stereoscope with a stereo graphic – invented 1838. A large collection of Neville Keasberry photographs was saved and is archived at the Rijksmuseum in Amsterdam (house of famous Rembrandt paintings). I was invited to take a look in the underground archives of the museum and was filled with a sense of pride when I saw a large collection of the pictures he shot and distributed. 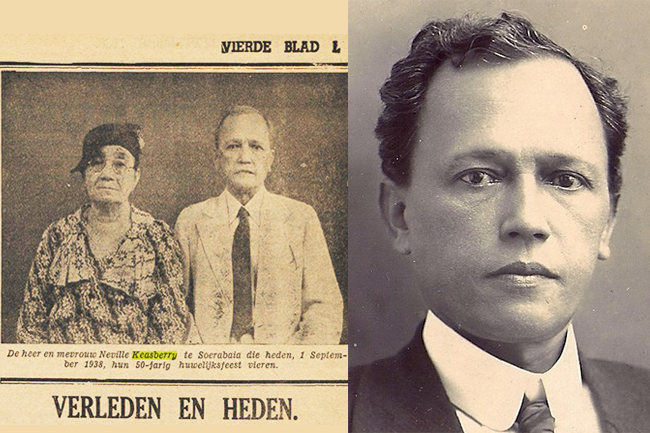 His collection is valuable as it preserves a piece of history, a myriad of scenes of life in the former Dutch East Indies from the time period 1900 – 1935. 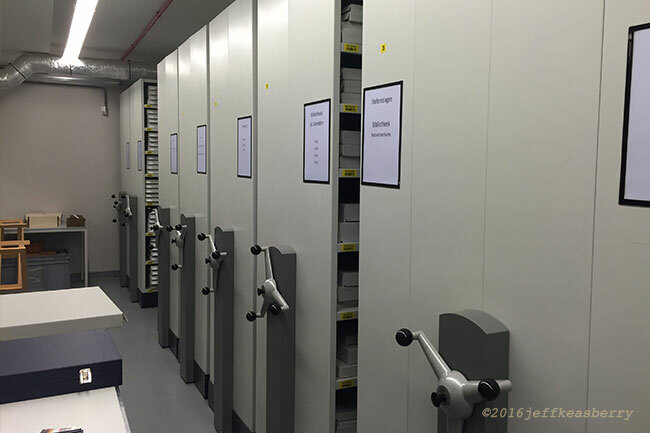 The archives of the Rijksmuseum where the Neville Keasberry collection is kept. 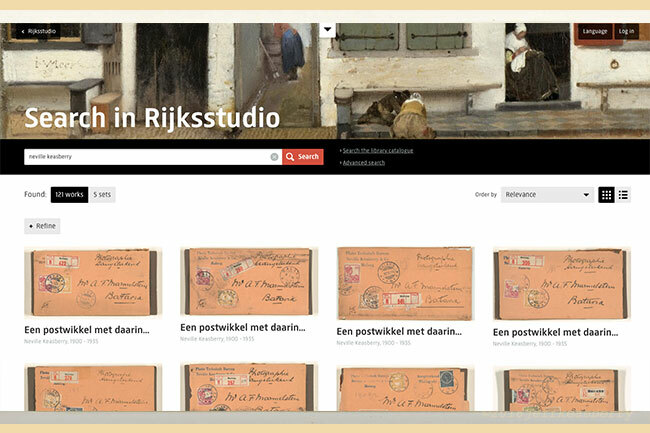 Search for stereo photos by Neville Keasberry on the Rijksmuseum site. Click on this image to go there. 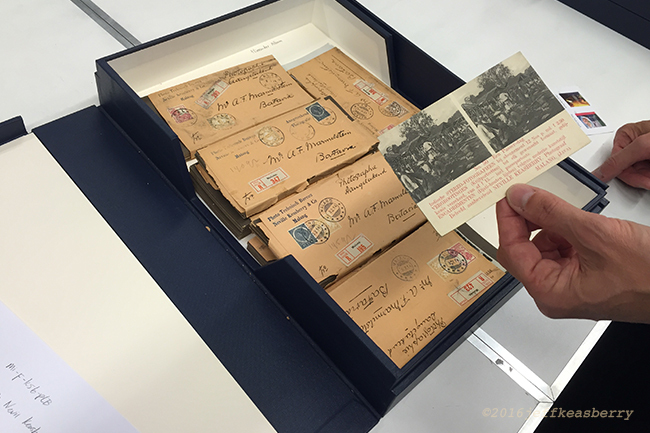 In the archives of the Rijksmuseum in Amsterdam – a large collection of Neville Keasberry Photographs for the Stereoscope. Advertisement card for the stereoscope photos Neville Keasberry would send out as part of a subscription service. 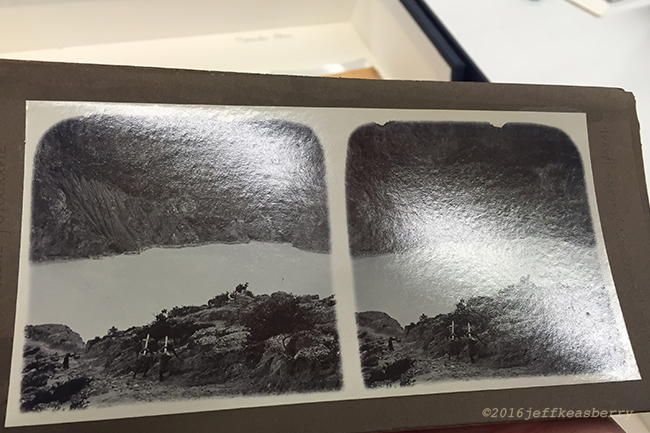 A stereo photo by Neville Keasberry for the stereoscope. 1900-1935. Left: Mr. & Mrs. Neville Keasberry in Surabaya, 1 September 1938 – celebrating their 50th wedding anniversary. Right: a younger Neville Keasberry around 1900’s. You might wonder what the link is with cooking and food. Well, I can imagine, back in the days, that right before or right after a delicious Indo Dutch meal was served, people would look at these photos like they would watch TV nowadays. Something to talk about at the dinner table. And there is a picture in this post of the Pasar, Indonesian word for market, where you buy food. And of course because I was named after my great grandfather, the star of this article – all the male offspring would bear his name as 2nd or 3rd name. So there!